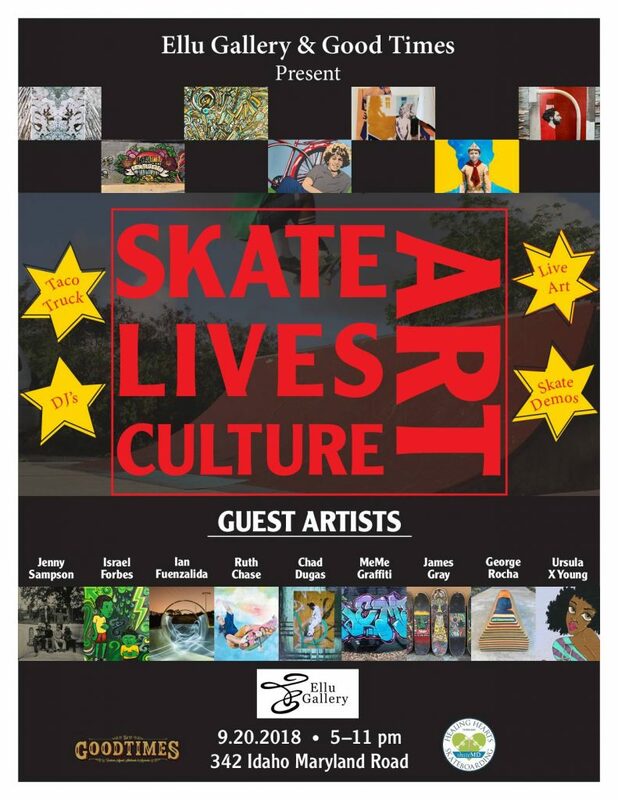 #Ellugallery and #Goodtimesgv are collaborating to host this 3rd Thursday Art Party in the theme of skate! 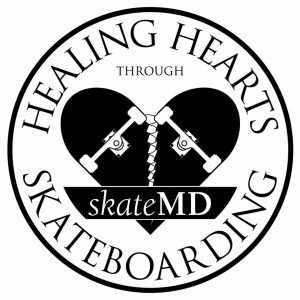 #artlifedefined This All Ages event is to Raise awareness and funds for the non-profit SkateMD: Healing Hearts through Skateboarding. 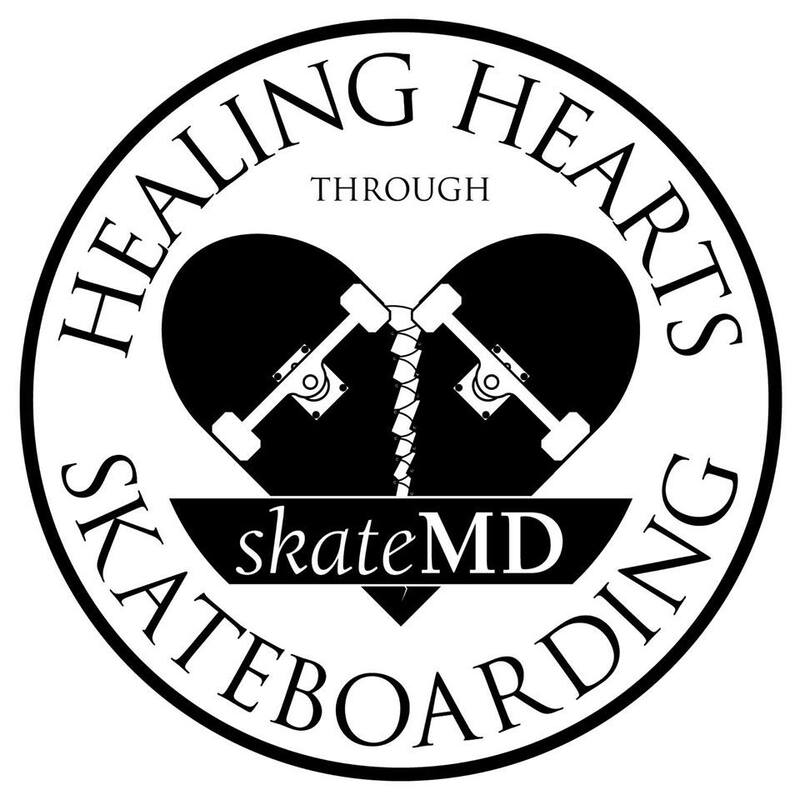 a mission to heal hearts by spreading kindness and skateboarding to special populations of children facing developmental, physical, emotional or family challenges. We are offering participatory Live Art projects, Live Skate Demos, Ceasar’s Taco Truck and DJ sets, Free Admission Featuring renowned collection from guest artists, #memersweets #Irisskateboards #streetartjustapositions #thefuenz #jennysampsonphotography #isdogram Ruth Chase #jmaes_gray #ursulaxyoung Don’t Sleep! Article on the home page of The Union.